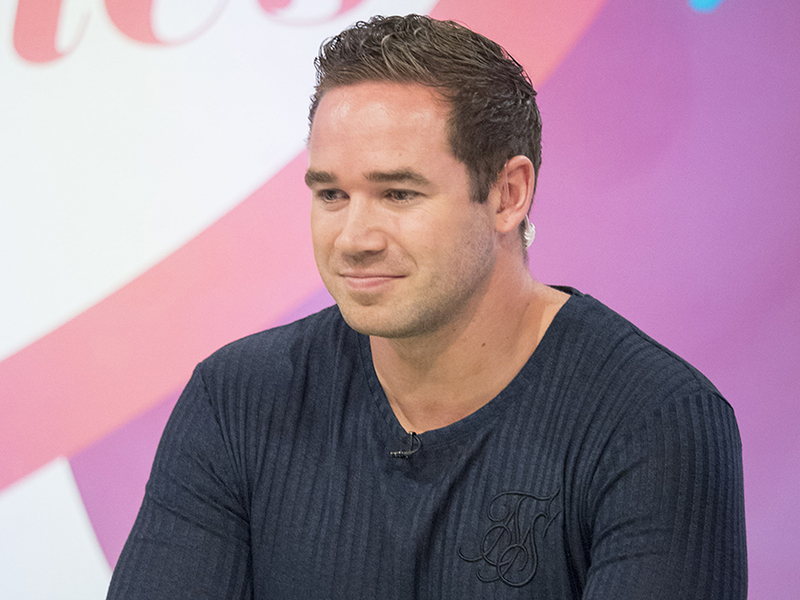 Katie Price’s estranged husband Kieran Hayler has now opened up about their marriage in a scathing new interview. The former stripper has been married to KP for five years, but it was announced they had broken up for good in May last year following an allegation that he’d cheated on her with their kids’ nanny. And following a whirlwind few months of harsh words and social media digs, 31-year-old Kieran has hit out at his ex again, this time calling their relationship ‘fake’. ‘The relationship wasn’t what it seemed. It was all very fake, it’s hard to be with someone who wants to make money off everything,’ he said. However, it wasn’t just the arguments that reportedly led to their marriage breakdown, as Kieran – who shares Jett, five, and Bunny, four, with Pricey – has also claimed she never truly got over first husband Peter Andre. He said: ‘She always said if it wasn’t for her celeb lifestyle, the reality show s and stuff, her and Peter probably would’ve lasted. He was the love of her life and no one can compete with that. Katie met Pete on I’m a Celebrity… Get Me Out Of Here! all the way back in 2004 and they went on to have two children – Junior, 13, and Princess, 11 – and make numerous reality TV shows together before divorcing in 2009. ‘There’s always someone else to blame,’ Kieran continued. Katie and Kieran married in 2013, but their relationship was first hit hard when it came to light that Kieran had been having an affair with her friend Jane Pountney. Since then, Kieran has moved on with new girlfriend Michelle Pentecost, while KP is reportedly living with on-off beau Kris Boyson.